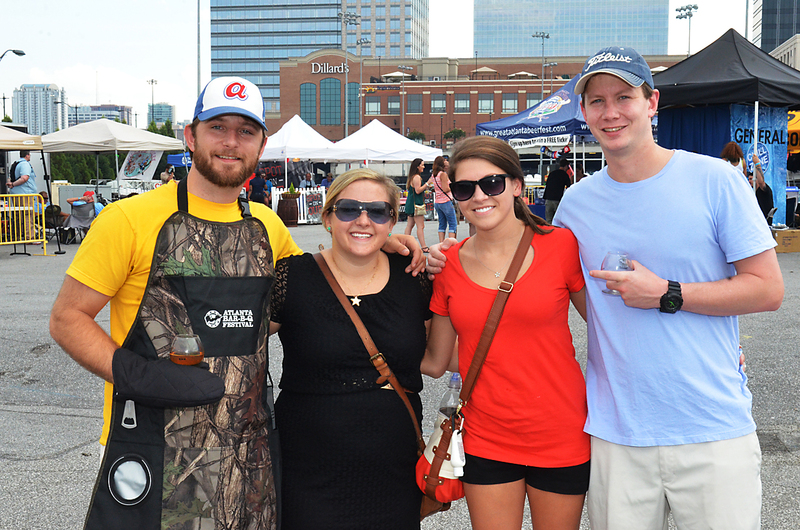 This past weekend, the Atlanta Bar-B-Q Festival delighted the southern senses at Atlantic Station. Ticket Alternative sister company Freshtix was excited to be the ticketing partner. Here’s a visual recap of all the finger-lickin’ fun that was had.